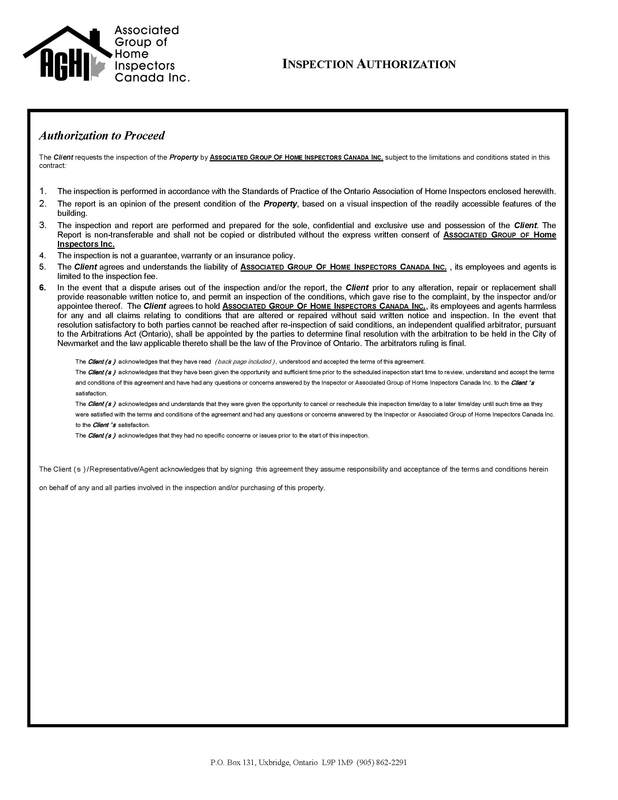 Click on the image below to view full form, terms and conditions. Please fill out the form below to request a home inspection appointment. The above named Client acknowledges that he/she has read, understood, and agree with the contents, inclusive of all pages, of the Inspection Authorization and Standard of Practice. 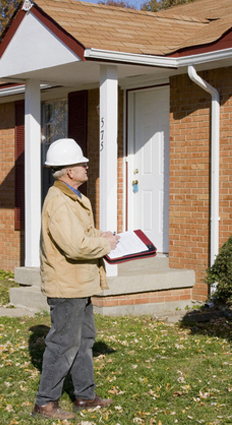 The above named Client acknowledges that by agreeing to this they assume responsibility and acceptance of the terms and conditions of the Inspection Authorization and Standard of Practice on behalf of any and all parties involved in the inspection and/or purchasing of the named Property Inspection Address.